Like, is there anything “super weird” about novelty tracks like “The Chipmunk Song” or “Grandma Got Run Over by a Reindeer”? Not really. And what’s even remotely weird about Elvis Presley’s “Blue Christmas” or Harry Connick Jr.’s “(It Must’ve Been Ol’) Santa Claus”? The answer is nothing. They do get a few right, though . 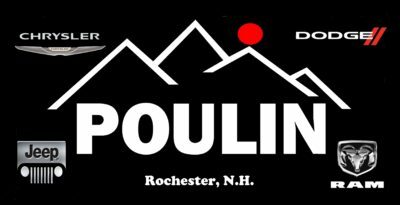 . . like Neil Diamond’s “Cherry Cherry Christmas”, a version of “Feliz Navidad” that Jose Feliciano sings with a little kid, and the children’s “classic” “Dominick the Donkey”. Then there’s “Oi! To the World” by The Vandals, and “Fairytale of New York” by The Pogues, which both have questionable language. Here’s their full list . . .
2. “(It must’ve been ‘ol) Santa Claus“ by Harry Connick Jr. CAREFUL!!! It has a homophobic slur. That “other F-word” is at the 2:25 mark. 9. 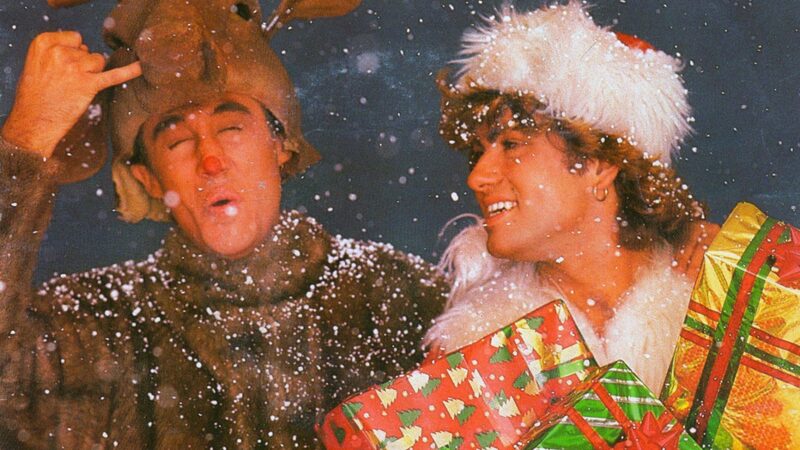 “Last Christmas“ by Wham! CAREFUL!!! This one has potentially offensive lyrics. The song describes a Christmas battle between a skinhead and a guy in a turban named Haji. “Christmas with the Devil” by Spinal Tap may be a parody song, but it’s also a straight up METAL JAM. And you can’t really go wrong with The Ramones’ “Merry Christmas (I Don’t Want to Fight Tonight)“. Or The Kinks’ “Father Christmas“, about kids beating up a mall Santa because they want money instead of toys. And “The Season’s Upon Us“ by the Dropkick Murphys is one of those anti-holiday songs we can all relate to.